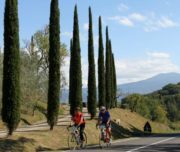 Tuscany’s best scenery roads to cycling! 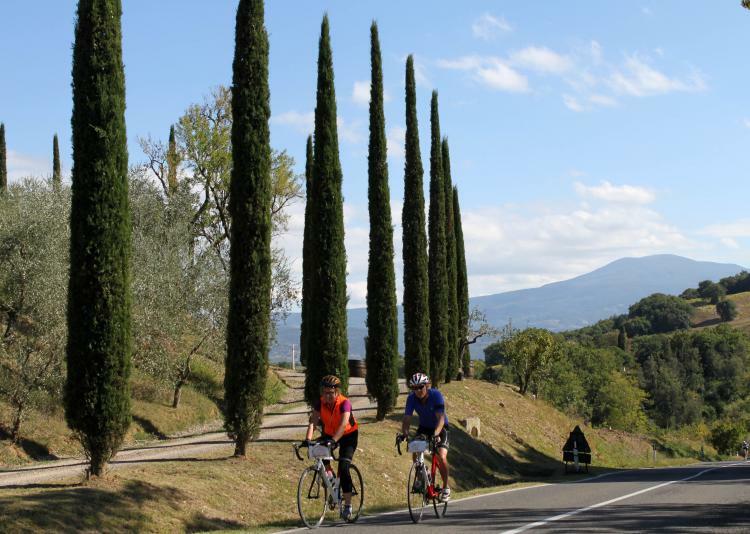 Whether crowned by timeless villages, covered by vineyards and olive groves or strewn with wildflowers, the hills of Tuscany have one thing in common: they’re perfect for exploring on two wheels. Pedal to lofty hill towns, spin through broad valleys and follow sinuous country roads past cypress-lined lanes and quiet woodland. 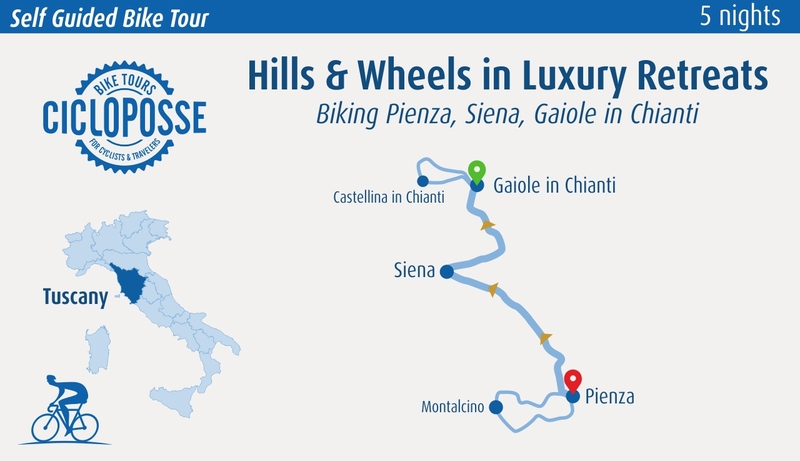 Off your bike, discover unforgettable Renaissance art and architecture, visit wineries and cellars: you will be in the heart of Chianti Classico and the Brunello wine town, savour meals created from the finest local ingredients and relax in charming luxury Tuscan retreats. 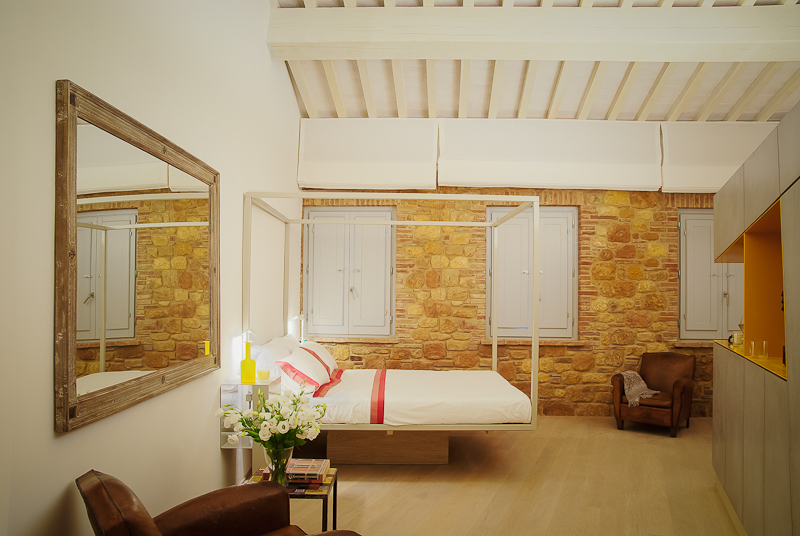 You start the tour staying at beautiful La Bandita Townhouse, stylish new hotel in downtown Pienza, let you discover Montalcino & Val d’Orcia. 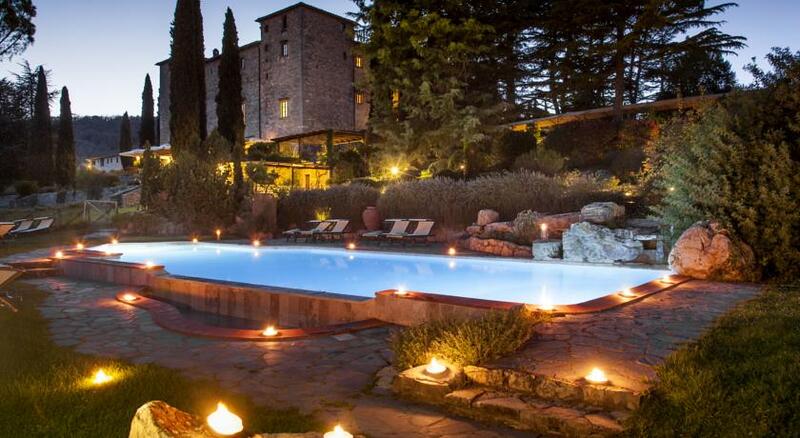 In Siena’s historic centre overnight at Relais Campo regio, a boutique hotel and finally in Gaiole in Chianti stay at sophisticated estate, Castello di Spaltenna, exclusive atmosphere and unique landscape. 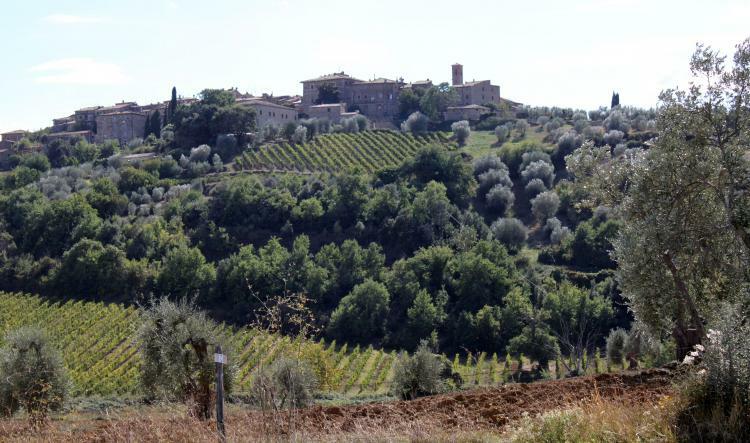 We'll meet you at Pienza, the purest Renaissance town in the world (you will arrive by the train to Chiusi-Chianciano station, a major stop on all the Rome-Florence lines). 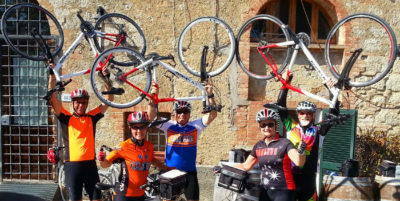 OPTIONAL short ride to Bagno Vignoni: The ancient village is located in the heart of Tuscany, in the Val d'Orcia Natural Park. Thanks to the Via Francigena (which was the main route followed by pilgrims in antiquity who went to Rome), these thermal waters were found and have been used since Roman times. The heart of the village is the "Square of sources", namely a rectangular tank of 16th-century origin, which contains the original source of water that comes from the underground aquifer of volcanic origins. Welcome dinner at la bandita, where you will taste the special homemade pasta. Today we'll start out on a long descent into the rolling green pastures of the Val d'Orcia: You are now at Parco Naturale e Artistico della Val d’Orcia, an Unesco site with this main justification: “The Val d’Orcia is an exceptional reflection of the way the landscape was re-written in Renaissance times to reflect the ideals of good governance and to create an aesthetically pleasing pictures”. Imagine cycling up and down in a scene from painting. 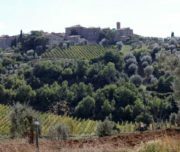 Along the way face the hearty uphill to Castiglione d'Orcia, with the imposing Rocca A Tentennano. 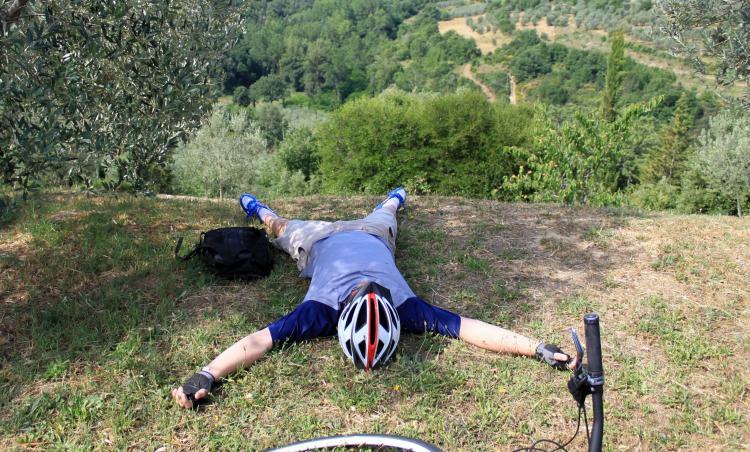 After a rest, enjoy a long downhill to Sant'Antimo Abbey. 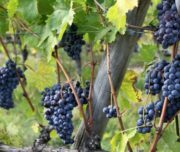 On your way to the Etruscan village and wine town of Montalcino you’ll pedal through magnificent vineyards famous thanks to the production of one of Italy's premier fine red wines, Brunello di Montalcino. Back to Pienza via San Quirico d’Orcia: stop in the village at Horti Leonini Garden, top attraction of town. Your detailed directions will take you through typical postcard scenery of Tuscany, Italy’s most photographed region—for good reasons. You'll travel through the fascinating area called Le Crete, Tuscany's answer to the Badlands. Here the verdant hills give way to little domes of clay and Tuscany reveals another face of its identity, an unusual, almost lunar landscape of chalk cliffs and gullies soaked in a primeval atmosphere. Continue always on a breathtaking scenery up to Siena arch gate Porta San Marco. Often described as Italy's best preserved medieval city, Siena rivaled Florence for dominance in Tuscany during the 1300s. You'll have time to take a leisurely stroll about this medieval art city in the afternoon and to visit Piazza del Campo, Torre del Mangia and the famous Duomo. Piazza del Campo is famous because here it is held twice a year the disputed “Palio” horse race, which opposes the 17 “contrade” of this fascinating city. 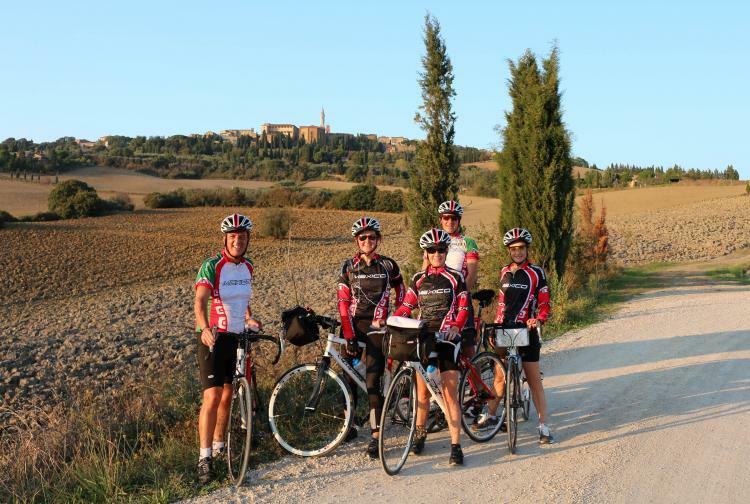 The previous days have prepped our legs for the famed hills of Chianti, which await us today! 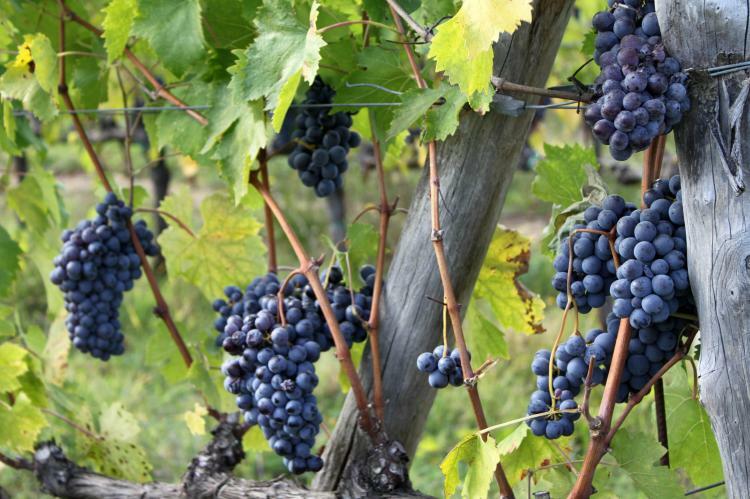 The first stretch crosses an almost impossibly scenic group of hills blanketed with vineyards and thick forests. It's breathtaking, and so is the ride! First stop at Badia a Coltibuono, Abbey of the Good Harvest, dates from the middle 11C . 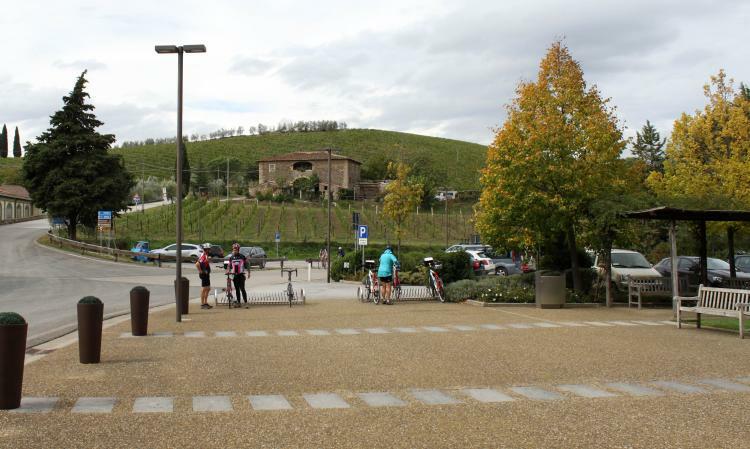 Continue along the same winding panoramic road to Lucarelli and get to Castellina. The medieval fort dominates the country, but what bears witness more than anything else to Castellina's medieval past is surely the Via delle Volte, a walkway set into the walls of the town which offers a limited but exceptional panorama seen through the arrow-slits. On the way back stop in Radda. 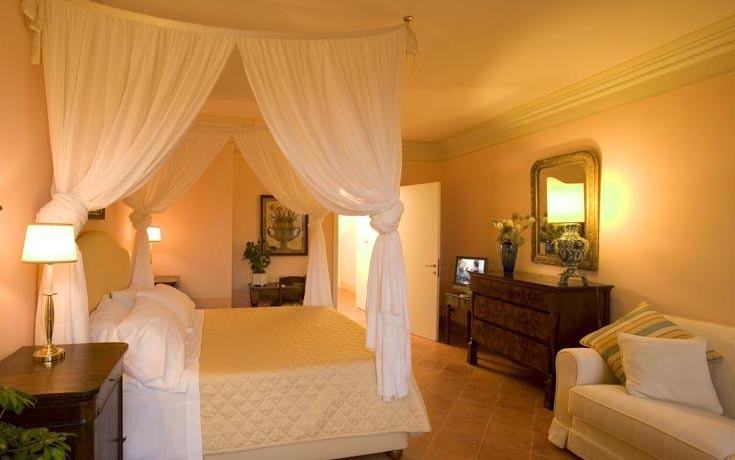 More of a boutique guest house than traditional hotel, Campo Regio Relais’ 6 rooms are centrally positioned in the heart of Siena’s historic centre, allowing guests to easily reach the most important monuments of the city; the main square, Piazza del Campo, the Duomo, and the museums that house the masterpieces of Sienese art. Hey Guy’s .. 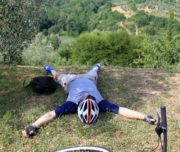 I just wanted to drop you guy’s a note to tell you how much fun you made my bike trip through Italy. I really believe that without all of you being involved, the trip would not have been half as fun as it was. Marco, the way you handled all of us was great. You treated us tremendously and everything went as smoothly as anyone could ask for. And I am well aware that without Giuliana’s work behind the scenes, things would have been a disaster!!! Give my best to John-Luca and I hope our paths cross again soon. Everything was absolutely great, the rides, the bikes, the people everywhere, the hotels and kindness of people, the itinerary, the climbs, the downhills, everything so beautiful!! 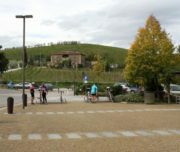 We enjoyed a lot, starting with the first loop ride from Pienza with a lot of rain the whole time, we were brave and resisted rsrs, and kept going!! very nice!